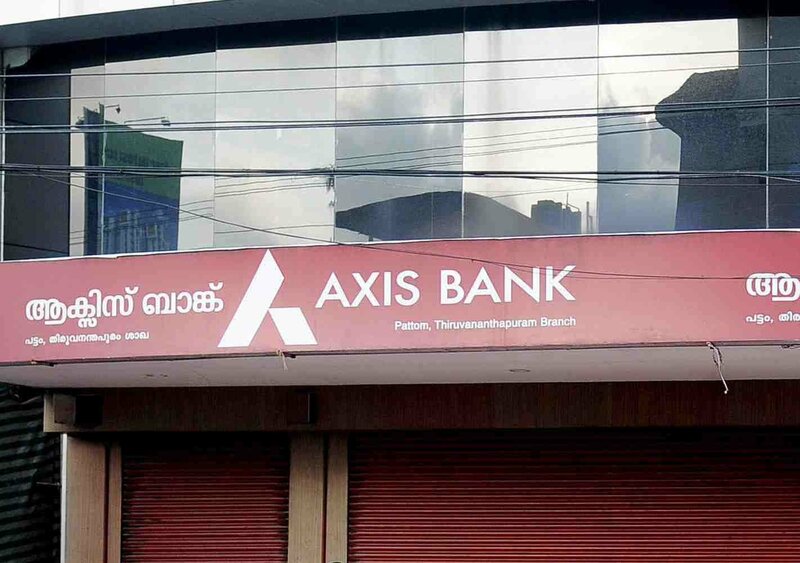 Experts say that the upcoming quarterly results of Axis Bank and Maruti Suzuki in addition to the monthly expiry of the derivatives will lead the way for the markets in the current week, which has been cut short due to a national holiday. The Republic Day is on Friday owing to which the stock markets will not open on that day. Teena Virmani, the Vice President of Research at Kotak Securities, thinks that, in the coming days, traders are going to keep their eye on the quarterly earnings reports. The Union Budget, which is due right at the beginning of next month, will also play a crucial driving factor. Owing to both these as well as the futures and options expiry on January 25, there will be a lot of instability in the markets. The Head of Research at Geojit Financial Services, Vinod Nair, also had similar thoughts regarding the direction the markets are going to take and was of the opinion that there will be lot of ups and downs because of the F&O expiry in the current week. This week, as many as six companies are going to disclose their earnings report. Maruti Suzuki India, Canara Bank, Idea Cellular, Dr. Reddy’s Laboratories, Axis Bank and Coal India will decide the direction of the markets going forward. The CEO of Epic Research, Mr. Mustafa Nadeem, said that the next big thing that will give a definitive direction to the market will the Union Budget on February 1 and will lead to greater fluctuations in the markets than what is being observed currently. Notably, the Nifty rose by 213.45 points, a gain of almost 2%, while the Sensex went up by 919 points, representing a gain of 2.65%. This week should also be exciting for the markets.